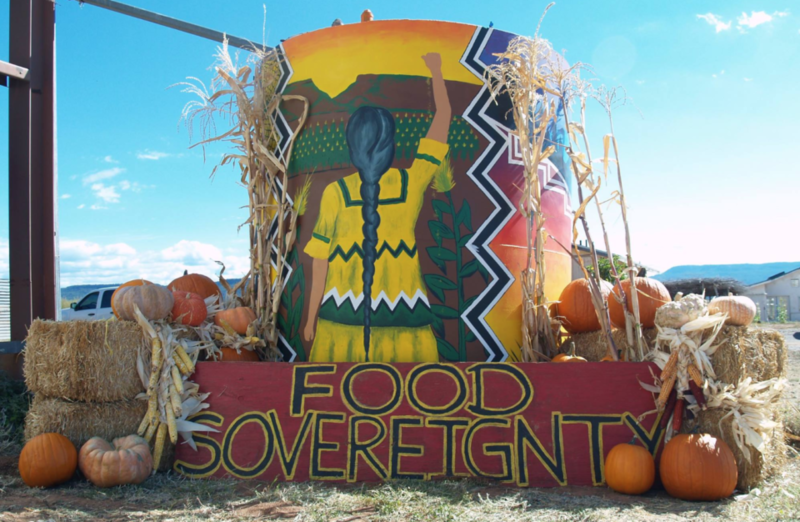 In celebration of Indigenous People’s Day, Lindsey speaks with Clayton Harvey of the White Mountain Apache Tribe in Arizona about how farming has shaped his spiritual identity and helped keep Apache traditions and language alive in his community. Clayton shares how his journey to Standing Rock has influenced him, and inspired other indigenous young people to farm. His farm, Ndée Bikíyaa, has a mission of promoting personal and cultural health among White Mountain Apache through agriculture. 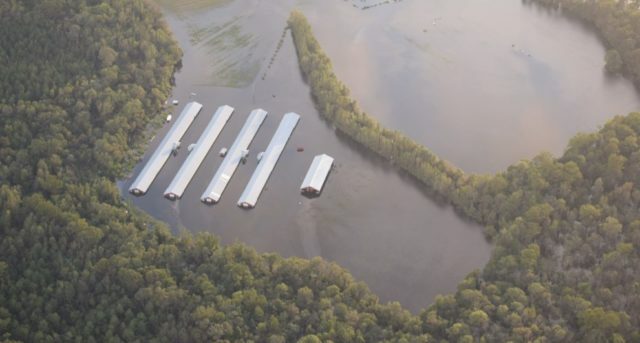 "How did so many pigs end up in a floodplain?" 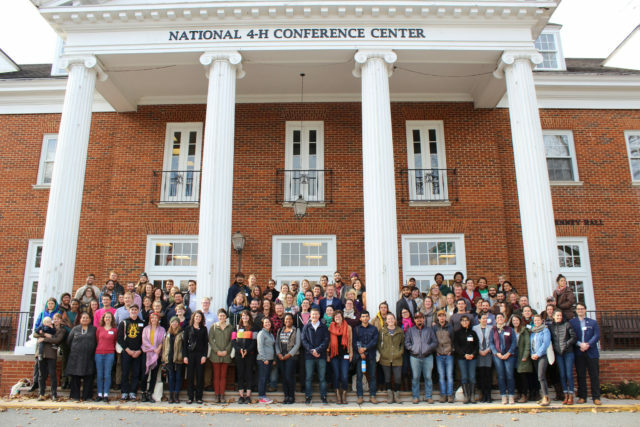 « previous article: Take the 2018 Pennsylvania Young Farmers Survey!